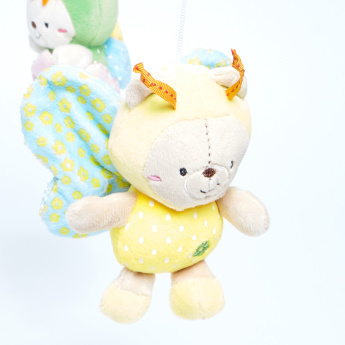 Get this crib mobile that comes with pre-installed lullabies to make your child fall asleep with ease. 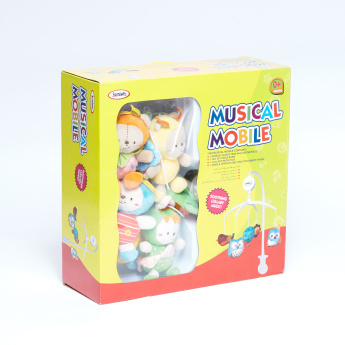 This musical crib mobile stimulates the visual and auditory senses of your child, keeping him engaged. 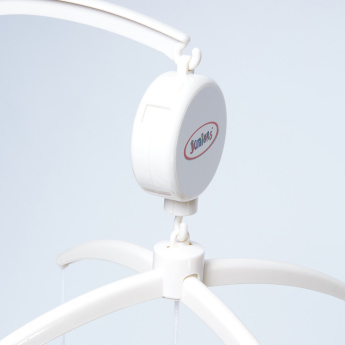 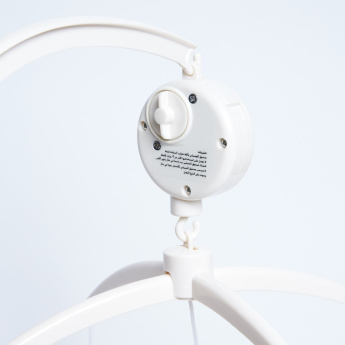 This crib mobile can be easily attached to the crib or stroller.